Traditional cable television is still the way that many people consume programming these days, but it looks like they are going to be fighting an increasingly tough battle to keep their customers around. 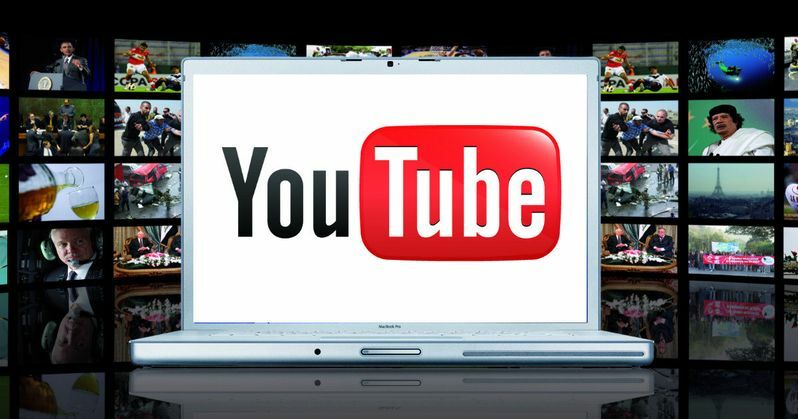 More and more services are popping up that offer live TV streaming, known as over-the-top (OTT) services and now, YouTube has just thrown their hat in the ring in a big way. With YouTube TV, people will have the option to pay just $35 a month for more than 40 channels. YouTube made the announcement at an event in Los Angeles yesterday and later released all of the details for YouTube TV on their official blog. Basically, YouTube TV will exist as its own app and subscribers will be given access to the major networks, NBC, ABC, CBS and Fox, in addition to roughly 35 cable channels. They will also incorporate any and all YouTube content as well as their YouTube Red originals. Perhaps one of the best features is that the $35 a month price will allow for six different accounts. That means various people in the household can have their own account which will give them personalized recommendations. The only potential downside is that only three accounts can be streamed at the same time, but that is still pretty solid considering the price point. One unique feature that YouTube TV will have when compared to their competitors in the OTT market is the cloud DVR. Similar to DirecTV's DVR service, YouTube TV will allow users to record shows and watch them at their convenience, but their storage will utilize the cloud and will have absolutely no storage limits. The service will allow recording of as many shows as the user wants simultaneously. There are absolutely no restrictions on it, which is a pretty big deal. That is a feature that has been absent from other, similar services and could give Youtube TV a big leg up on the competition when it launches. OTT services like YouTube TV are becoming more and more popular as consumers look to cut the cord. On average, cable bills in the U.S. are around $99 a month and many people like to have a subscription to Netflix or some other streaming service on top of that. At just $35 a month, even with a subscription or two to another streaming service, that could save folks quite a bit of money. Other companies like Sling offer similar services to YouTube TV, with optional upgrades for various channel packages and premium providers like HBO, but with Google backing YouTube TV, this could be a huge deal. Even with some of the upgrades, these services still represent a desirable price point and that is going to make things tough for cable companies in the future. There is no exact launch date for YouTube TV yet, but they are letting people sign up for an email wait list that will notify you when the service is available. At the moment, the best the company would say is that people can expect to see the service in the "coming weeks and months." If you want to sign up for the waitlist, head on over to tv.youtube.com.